The death of a third Massachusetts child from the flu this season — identified Wednesday as a 4-year-old girl from Lowell — has stirred concern about the dangers of the contagious respiratory illness among young people. Dr. Brian Chow is an infectious disease specialist at Tufts Medical Center. The death of a third Massachusetts child from the flu this season — identified Wednesday as a 4-year-old girl from Lowell — has stirred concern about the dangers of the contagious respiratory illness among young people. Last flu season, only one pediatric flu death was reported in the state, public health officials said. 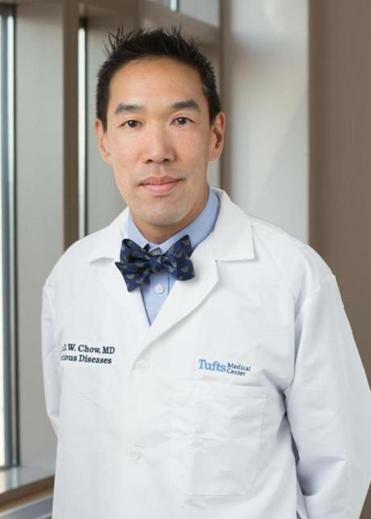 The Globe asked Dr. Brian Chow, an infectious disease specialist at Tufts Medical Center, why some young people seem to be more susceptible to flu complications than others and how this flu season is stacking up. 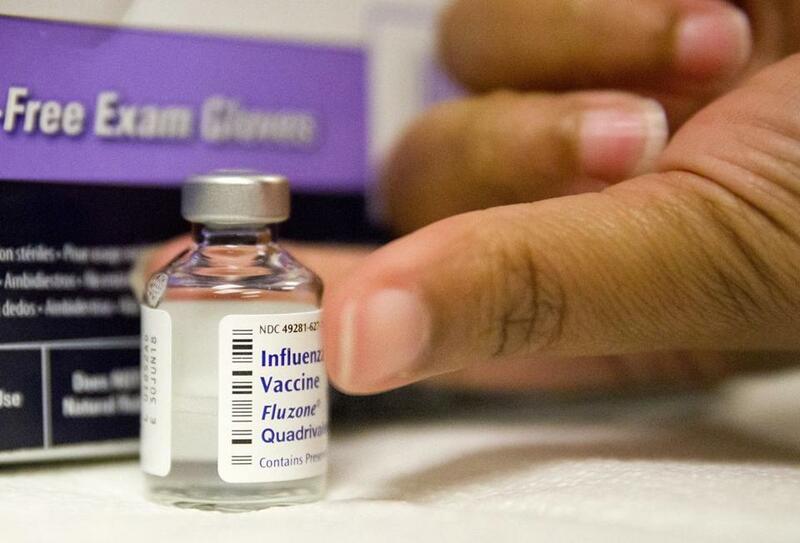 How unusual is it to have flu-related pediatric deaths? Every year we do have several hundred children die from the flu nationwide. Unlike adult deaths, these are directly reportable to health authorities. Unfortunately, it is more common than we think. But most kids who have the flu will recover from it. What can make children more susceptible to dying from the flu? In general, children are more susceptible to becoming ill. There’s different aspects about their anatomy and lungs that allow them to tip into severe illness. If they get severe infection, the inflammation can get out of control and lead to severe lung disease. In other cases, children may not be vaccinated, which could lead to severe disease. Some kids might have asthma. Some children are born with heart problems which could put them at risk for complications. There’s other children who might be fighting cancer or have other illness. The strain this year is the H1N1 strain, which is the same strain as the swine flu of 2009. Children were slightly more susceptible to it, but that could have changed since the last time we looked at it. How quickly can a child die from the flu? Typically, this will happen rapidly over the course of several days. Sometimes children can deteriorate over the course of a couple hours. If a child has a runny nose and sore throat one day, the next day it can move down to the lungs and give them pneumonia. They can tire out and not have the energy to breath anymore. This can happen over the course of several hours, which is why it’s important to get your child to medical care if they’re not breathing properly. Can children die if they’ve been vaccinated? It is, in theory, still possible to have severe influenza if you’ve been vaccinated. Deaths in children who have been vaccinated are much less common. The flu vaccine reduces risk of death from flu by 50 percent in children with chronic medical conditions and by 65 percent in healthy children. How does this year’s flu strain compare to last year’s? This year, the most recent national reports show we have had 34 pediatric influenza deaths since October. Last year at this time, there had been 113 pediatric influenza deaths. Nationwide, I think the number of flu deaths in children is down. Why we are seeing more in Massachusetts may be based on chance. I can tell you that in our hospital [Tufts Medical Center] we have had several adults hospitalized from influenza and influenza-related complications. We are at slightly lower levels than last year for flu activity.